Historians have long known that German immigrants provided much of the support for emancipation in southern Border States. 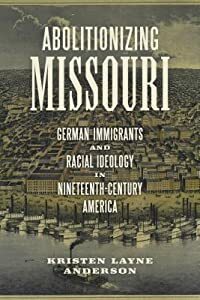 Kristen Layne Anderson's Abolitionizing Missouri, however, is the first analysis of the reasons behind that opposition as well as the first exploration of the impact that the Civil War and emancipation had on German immigrants' ideas about race. Anderson focuses on the relationships between German immigrants and African Americans in St. Louis, Missouri, looking particularly at the ways in which German attitudes towards African Americans and the institution of slavery changed over time. Anderson suggests that although some German Americans deserved their reputation for racial egalitarianism, many others opposed slavery only when it served their own interests to do so. When slavery did not seem to affect their lives, they ignored it; once it began to threaten the stability of the country or their ability to get land, they opposed it. After slavery ended, most German immigrants accepted the American racial hierarchy enough to enjoy its benefits, and had little interest in helping tear it down, particularly when doing so angered their native-born white neighbors. Anderson's work counters prevailing interpretations in immigration and ethnic history, where until recently, scholars largely accepted that German immigrants were solidly antislavery. 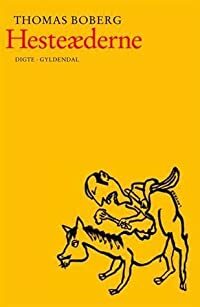 Instead, she uncovers a spectrum of Germans' "antislavery" positions and explores the array of individual motives driving such diverse responses.. In the end, Anderson demonstrates that Missouri Germans were more willing to undermine the racial hierarchy by questioning slavery than were most white Missourians, although after emancipation, many of them showed little interest in continuing to demolish the hierarchy that benefited them by fighting for black rights. 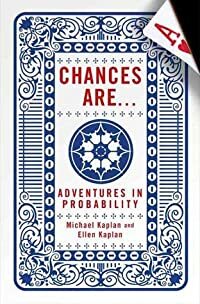 A layman's journey into the realm of probability-from poker to politics, weather to war, Monte Carlo to mortality We search for certainty, but find only likelihood. All things are possible, only one thing actually happens; everything else is in the realm of probability. The twin disciplines of probability and statistics underpin every modern science and sketch the shape of all purposeful group activity- politics, economics, medicine, law, sports-giving humans a handle on the essential uncertainty of their existence. Yet while we are all aware of the hard facts, most of us still refuse to take account of probability-preferring to drive, not fly; buying into market blips; smoking cigarettes; denying we will ever age. 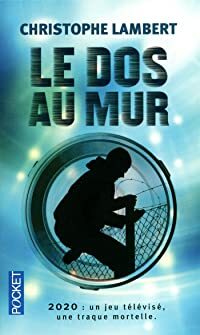 There are some people, though-gamblers, risk buyers, forensic experts, doctors, strategists- who find probability's mass of incomplete uncertainties delightful and revelatory. Chances Are is their story. 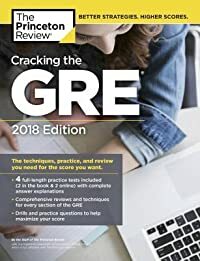 Combining philosophical and historical background with portraits of the men and women who command the forces of probability, this engaging, wide-ranging, and clearly written volume will be welcomed not only by the proven audiences for popular books like E=MC2 and The Golden Ratio but by anyone interested in the workings of fate. With a love for music that has never been expressed, Mandela seeks to become a member of his school's music band. This won't be an easy task for Mandela as he is met with many obstacles along the way. 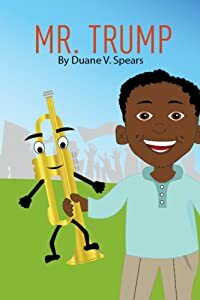 Mr. Trump is a children's book that has a very positive message for our youth who are dealing with many issues such as bullying, low-self esteem, and self doubt. Come and experience this magical and wondrous journey with Mandela and Mr. Trump.